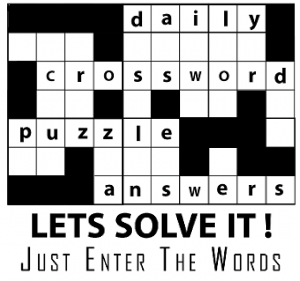 Dublin's crossword compiler? A dog! Hopes possibly to pen ewe finally?